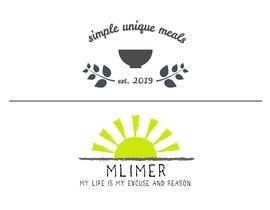 I need two simple logos designed. 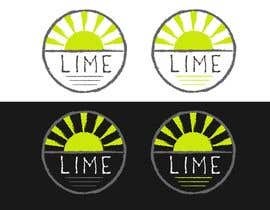 One logo is for a base logo for a brand of products. 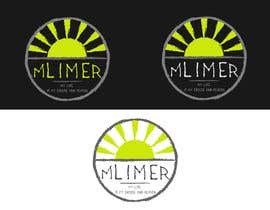 The other logo, I already have a basic design, I just need it to look better than a 2nd grader designing it. First logo, picture attached. I am a very simple person and stick to simplicity. 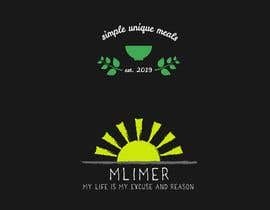 The attached picture is a rough idea of the first logo for a meal prep business named Simple Unique Meals. 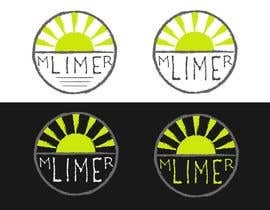 The second logo, is to fit a brand name for the accronym mLIMEr. This accronym stands for my life is my excuse and reason.